​Ibogaine is not a magic bullet for addiction, and relapse rates are high for those who do not approach their treatment with the appropriate intentionality and preparation. ICS helps people use ibogaine and other psychedelics as tools to become more connected and comfortable in who they are, thereby removing the need to self-medicate. The process is therefore not about drugs per se. Rather, it’s about connecting to one’s authentic self and living a meaningful life – whatever that may be for each individual person – and, as a consequence, no longer feeling the compulsion to use drugs. ICS works with several of the world's leading ibogaine treatment centres and providers, and has developed a pre-and-aftercare modality that significantly improves long-term outcomes from ibogaine treatment. 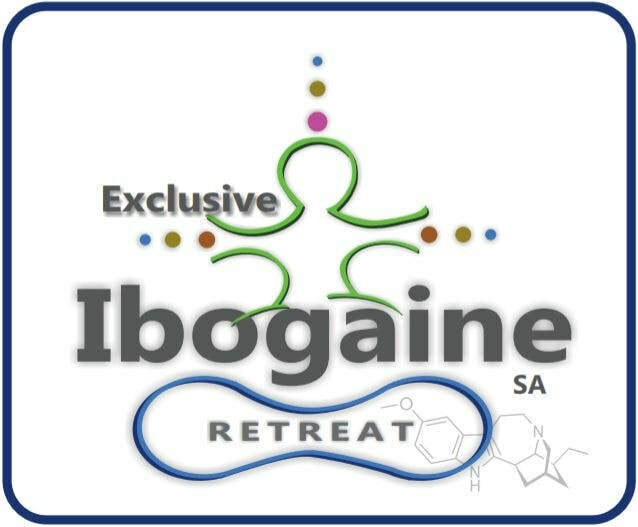 The role of Ibogaine Counselling Services is to assist people in constructing their own rite of passage. We do not provide ibogaine or any other psychedelics, and are not involved in the process of administering any substances. For this reason, all measures to ensure the safety and efficacy of the use of these materials must be arranged between clients and their providers, and responsibility for doing so falls entirely on them.